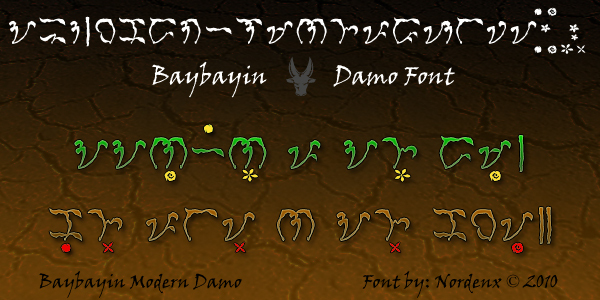 I've been contacted by many folks requesting a Japanese style Baybayin font. 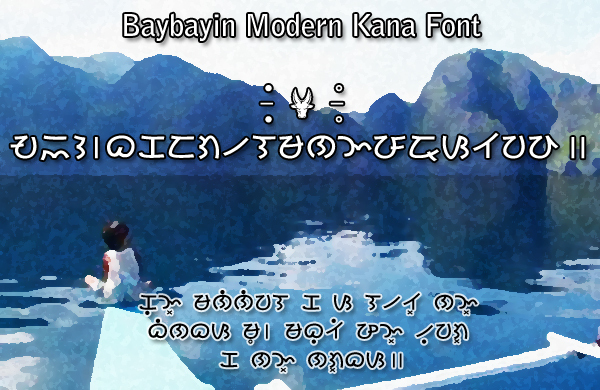 Here's one inspired by the Japanese syllabary hiragana & katakana. A couple more Asiatic styled fonts are in the works that I plan to release along with other fonts, some updated (fixed) old ones and a whole batch of new ones, hopefully soon.